DNR FIRE MANAGEMENT BUILDING - SCOTT P. EVANS ARCHITECT & ASSOC. P.C. 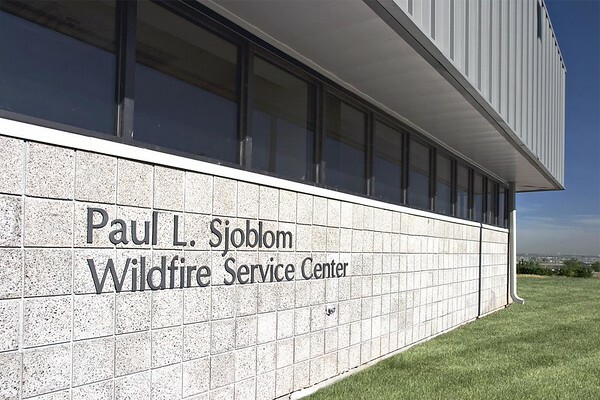 Located in Draper, Utah, the Paul L. Sjoblom Wildfire Service center was designed for the DNR, Division of Forestry, Fire and State Lands. The men and women that will use this facility had been waiting for a very long time for a new facility that could accommodate the growing needs of this department. 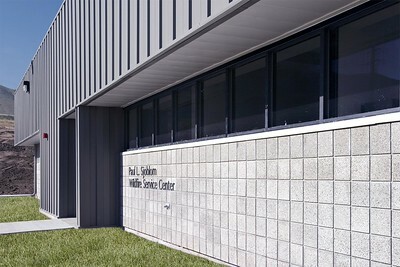 The original program that was written for this building called for it to be nothing more that a simple metal building. Through careful planning and wise decision making we were able to make this building much more than they had hoped for. 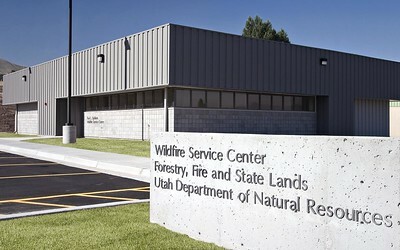 This facility contains critical training, weight lifting and office spaces that will allow the brave wildfire fighters to have a headquarters.